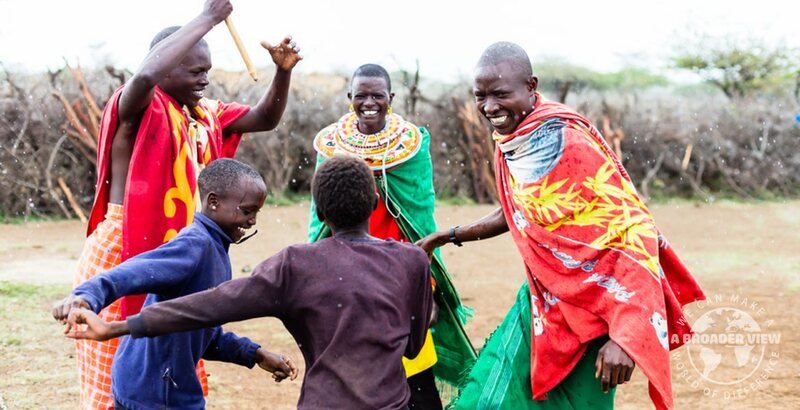 Volunteer in Tanzania, Dance in Africa is part of everyday life and deeply rooted in the local culture. Dance is used as a means to bring community together, also used for educative purposes at schools and orphanages. Volunteers with a background or passion in dance are welcome! Volunteer have the opportunity to put their knowledge into practice by creating workshops with the Tanzanian dancers. Local students are eager to learn from the volunteers, and also share their knowledge of local dances. Volunteers should bring their laptop, music and camera. Flights to Tanzania. Entry Visa. Departure taxes. Vaccinations. Local Transportation. Travel & Health Insurance. Laundry and Internet. Sightseeing.